Snowy Owls Are Migrating To United States This Winter! Snowy Owls are commonly found throughout the northern nations of Canada and Russia, but this year these large beautiful predatory birds have been found as far south as Florida. Why are these Arctic animals moving so far from the frozen tundra? Owl researchers estimate that the most likely reason that snowy owls are appearing in places like Kansas, New Jersey, Alabama and as far away as Hawaii is due to competition for food. 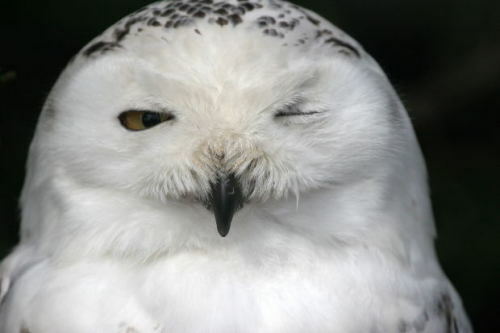 It’s only a theory, scientists think that snowy owls are deviating from their normal migratory range either because the species had a particularly successful mating season, which would drive competition for food, or a because of a substantial decrease in the population of their common Arctic prey, such as lemmings. While most Americans are thrilled to observe snowy owls in their neighborhoods, I should note that five snowy owls have been struck by airplanes in New York alone in December, 2013. Since a snowy owl was sucked into a jet engine at JFK airport earlier that month, a law was passed that allows the Port Authority to shoot owls deemed a threat to incoming and outgoing planes. Thankfully, the agency has since released a statement mentioning that trapping and relocating these problem owls would be a priority over breaking out a shotgun. 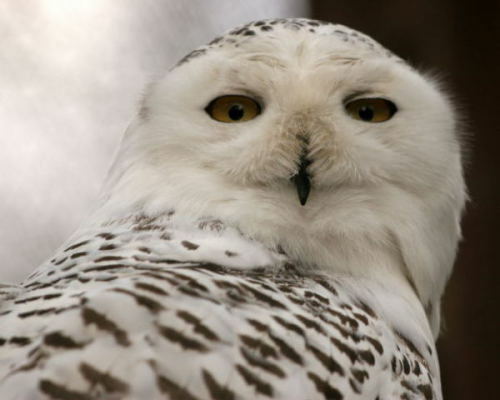 American bird watchers should be on high alert, as this is the absolute perfect time to find snowy owls, and although you are much more likely to find one in the Midwest or Northeastern US, no one knows where these ivory owls will pop up next! Keep your eyes peeled!